As per IMHA rule 5.3 Underage Player Movement - Requests to try out for an age group above need to be submitted to the Board of Directors by February 15th of the current year (2019). This allows the Board the opportunity to evaluate the player and communicate approval prior to tryouts. PLEASE NOTE In order for the player to be successful at the older age level, the player must be ranked within the top three (3) forwards, top two (2) defense, or top goalie. IMHA is hosting Pre-Tryout Checking Clinics for all first year Rep Players, Minor Bantam age and above. Under aged players who have been approved to tryout are also eligible to attend a clinic session. Minor Bantam A and above tryouts will contain a checking component. 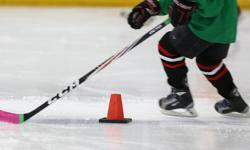 These checking clinics are intended to better prepare players attending tryouts. Player’s name, date of birth, IMHA team the player is trying out for, and choice of session. 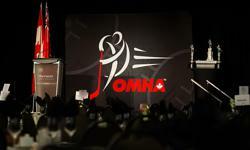 Enhance your hockey playing experience with the IMHA!